Binance Labs has decided to give at least $45,000 to three different projects. 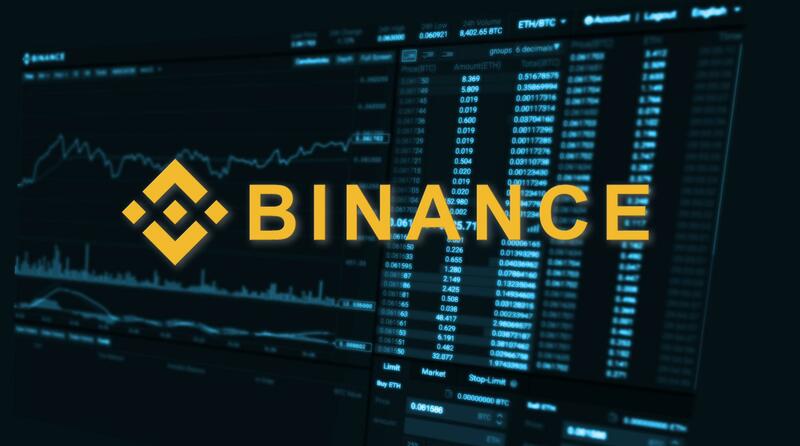 The investment arm of major crypto exchange Binance made the announcement via its official blog recently. The second project from Binance Labs is with HOPR, which is messaging protocol with the aim of exerting privacy-preserving quality. The product, by essence, is all about providing privacy through sending messages via a handful of relay nodes to the intended recipient. The last project to receiving funding from Binance’s investment arm is the Kitsune Wallet, an on-chain wallet that is upgradeable. According to its very own developers, the Kitsune Wallet is simply a smart contract-based account that can hold cryptocurrency assets in a single contract or address. At the same time, it can easily change appearance depending on what the user prefers. The Binance Labs Fellowship is expected to onboard all of the aforementioned projects and coins them as the first “Fellows.” In addition, these projects can expect essential guidance and resources courtesy of the Binance Labs network. According to Flora Sun, the director at Binance Labs, the company has witnessed firsthand how innovation can largely depend on an engaged community. This community, in particular, is made of up different entrepreneurs and developers, all of whom are continuously imaging ideas and creating new products in an attempt to bring new products to the market. Sun added that the more talent the industry offers, the more chances it has in attracting and becoming successful. Binance Labs is hoping to further support the overwhelming talent and builders present in the current industry. Just last month, the Argentinian government decide to agree in the idea of co-investing in different blockchain projects. 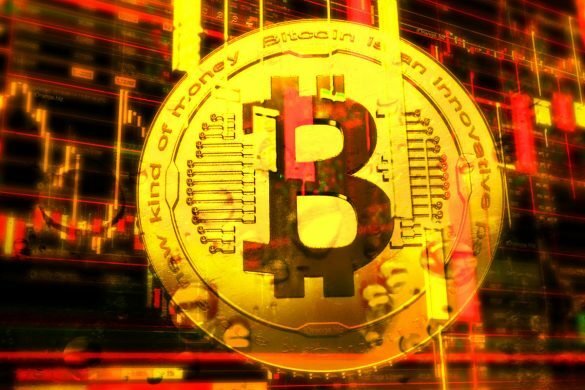 All of these are reportedly backed by the crypto exchange and LatamEx, which is a Latin American digital currency exchange. The country’s very own Ministry of Production also committed to match investments of nearly $50,000 in each project and, more importantly, would fund at least 10 blockchain projects on a yearly basis – a process that will exist based on a four-year term. 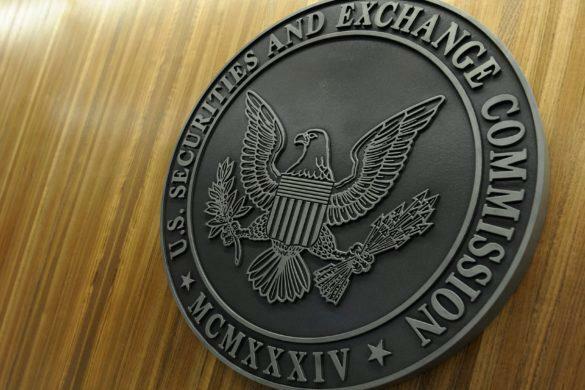 The SEC has finally pushed forward on its decision as regards to whether approval should be given to a Bitcoin exchange-traded fund (ETF). Apparently, though, the U.S. financial watchdog has decided to postpone for the time being. 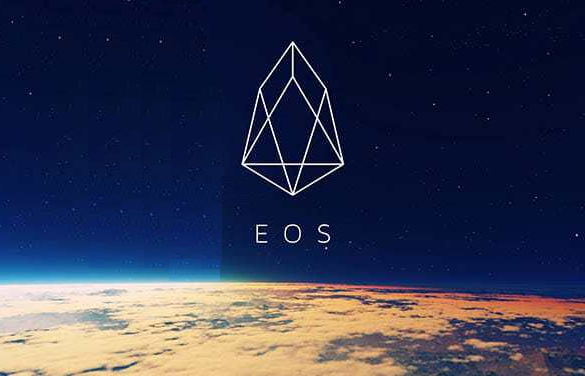 After a unique Initial Coin Offering that lasted one full year, the most eagerly anticipated Blockchain – EOS – is finally going to launch on June 2. Block.one, the company behind EOS, has raised more than $2 billion through its ICO. 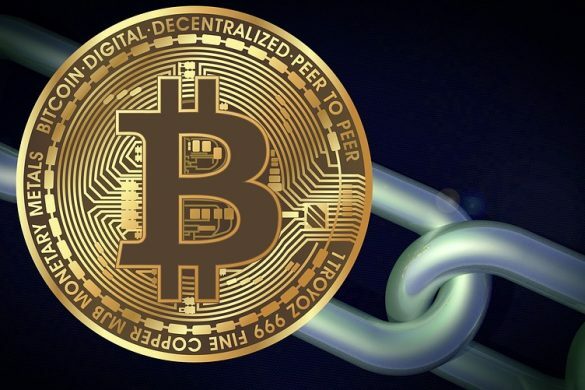 The company has received massive support for this new Blockchain on the promise that it is going to be massively scalable and is much more user friendly than any of the current Blockchains in the industry. Mercado Livre is deemed to be the biggest e-commerce firm in all of Latin America. Apparently, the company has decided to ban all crypto-related ads on its official website. Here is everything about it in a nutshell.